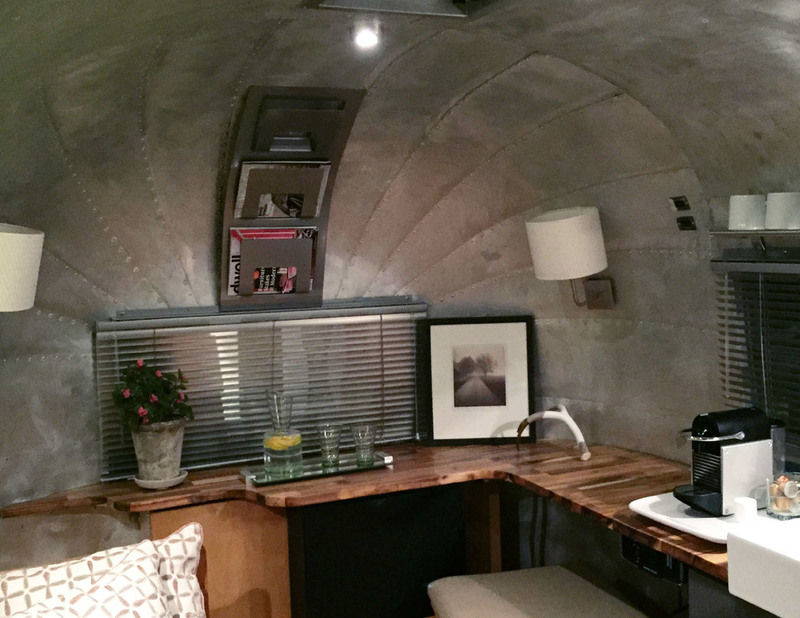 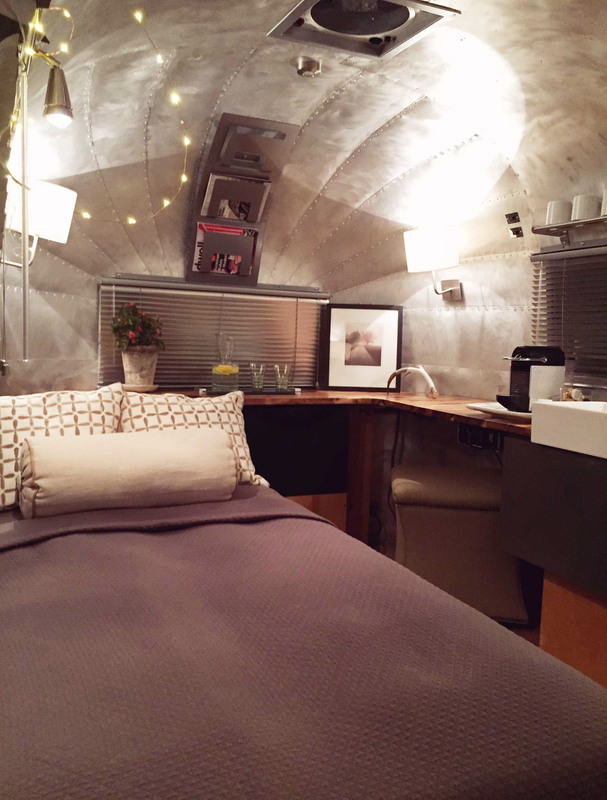 This adorable Bambi Airstream conversion was a dream for a part time Photographer's studio. 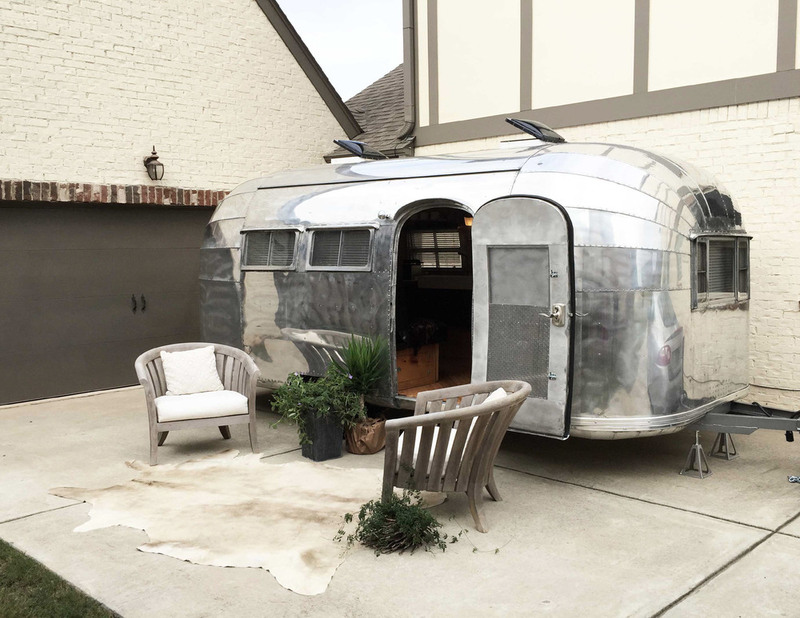 All of the essentials are there... 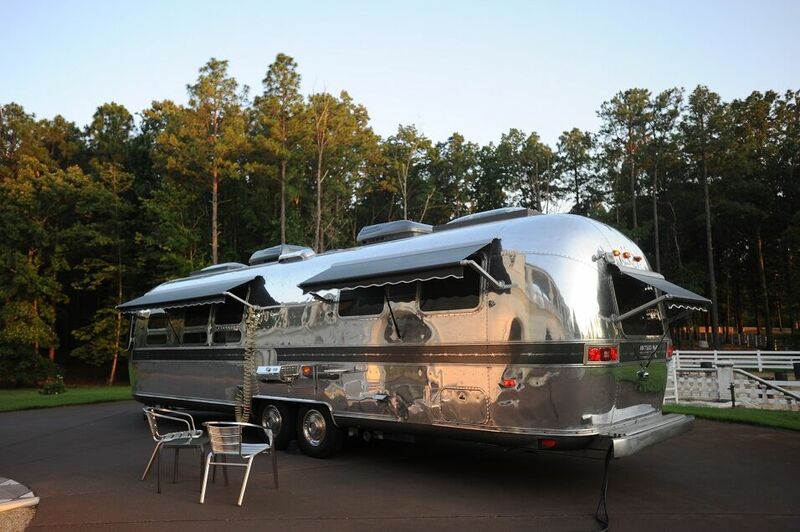 Even the ones you don't see on first glance. 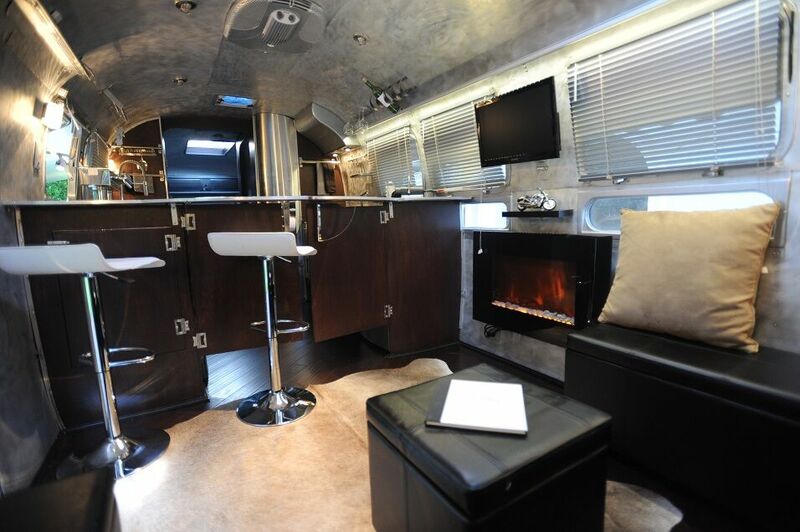 Twisted X Brewing Company, the purveyors of the Tex Mex Beer movement, contacted Architect Series to convert this Excella 31' Airstream into a mobile bar, fit to serve even the most discerning beer connoisseur. 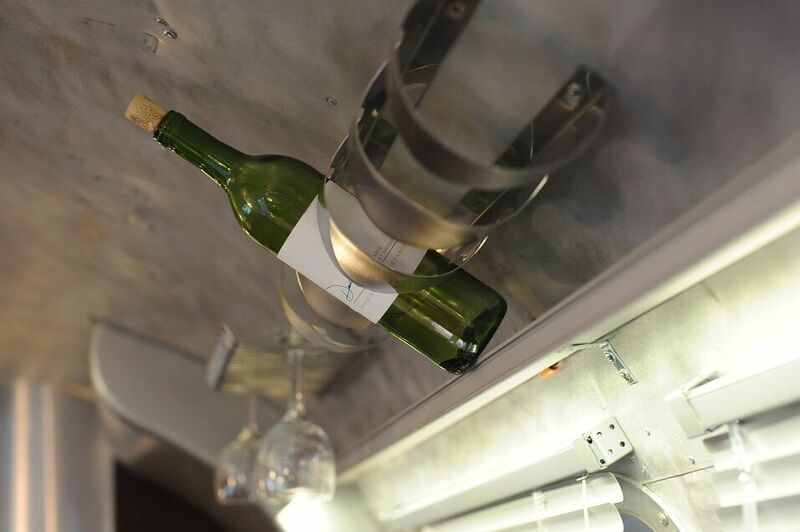 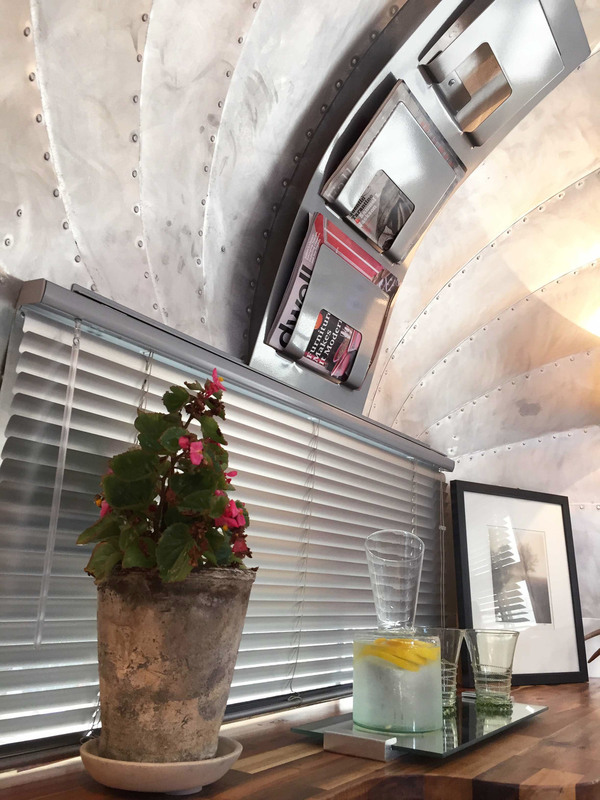 Extending their client base past their brick and mortar roots in Texas is as easy as hitting the road and the impressive sleek design of their Airstream's environment is just the beginning of building a loyal fan base around the country.